The Future is Web. The Future is Mobile. Mobile and web-based applications have an essential role to play in business and government. Because of the pervasiveness of smart phones and internet-aware devices, we can now provide our clients with unprecedented reach in terms of key capabilities, ensuring that everyone has access to the latest appropriate information, regardless of location. 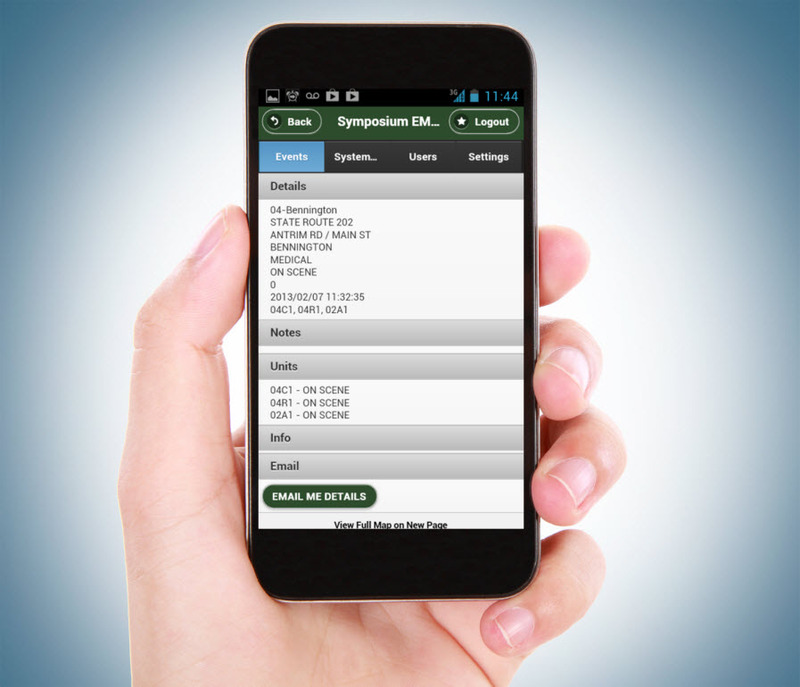 EMLive is a powerful new way to share response info and enhance interoperability. It does this by providing departments with instant, audience-appropriate access to critical updates and alerts, from any Internet-aware device. 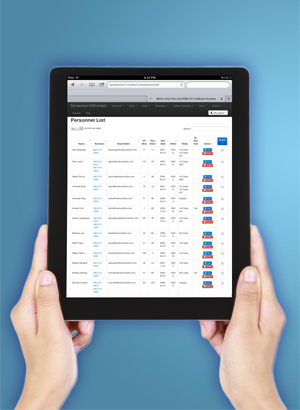 EMContact provides an easy-to-use web-based solution to the time-consuming and monotonous job of personnel callbacks. It does this by automating and simplifying the entire process, saving your organization time and resources while increasing effectiveness. For more information on how Symposium’s web and cloud-based systems can help your organization, please feel free to contact us at info@symposiumtechnologies.com.